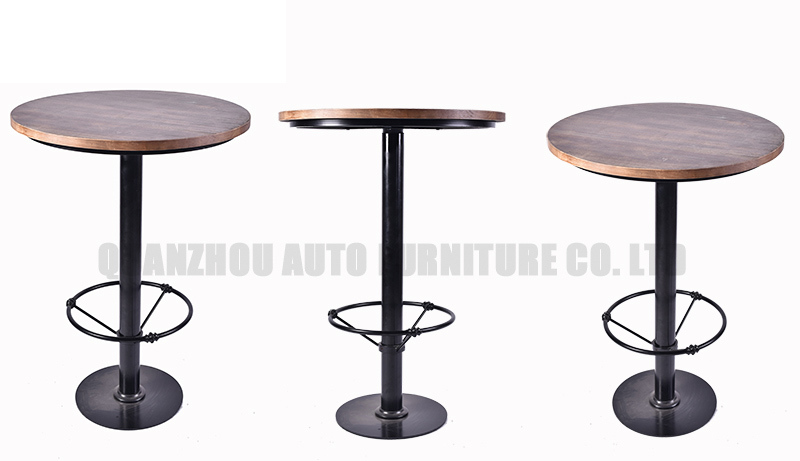 2007.Quanzhou Auto Furniture Co. Ltd. is a manufacturer of furniture. 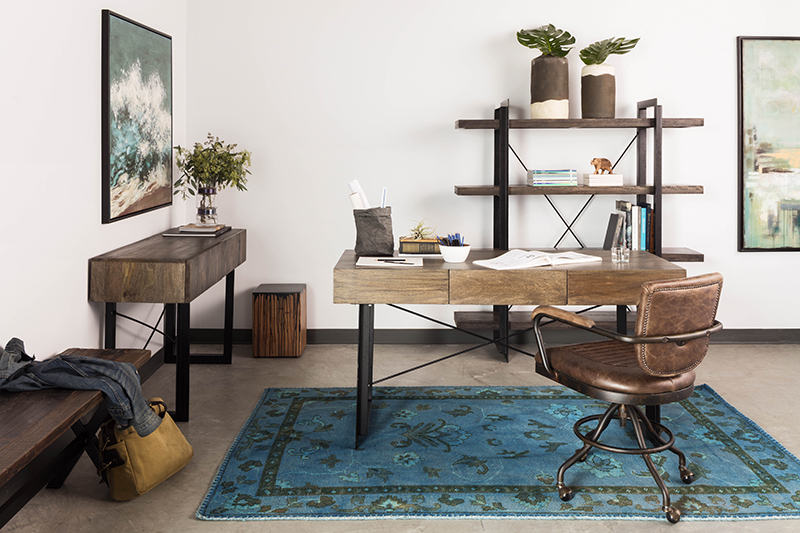 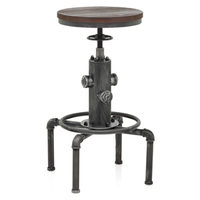 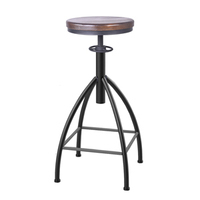 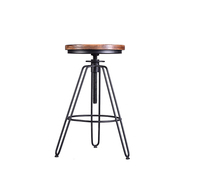 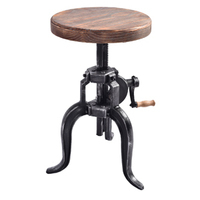 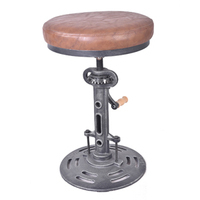 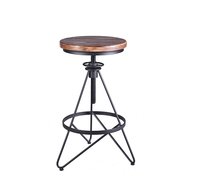 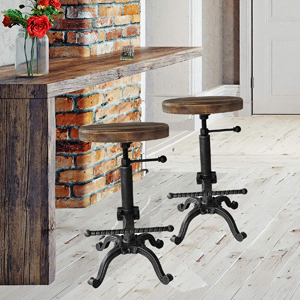 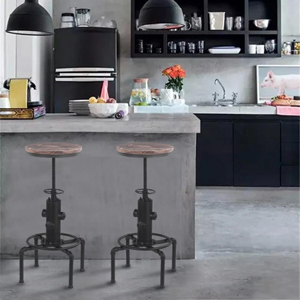 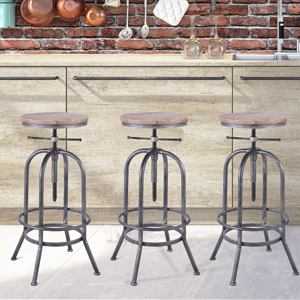 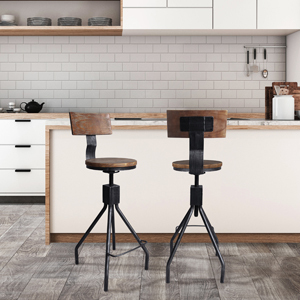 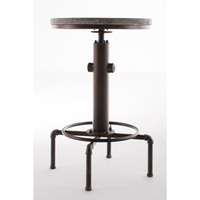 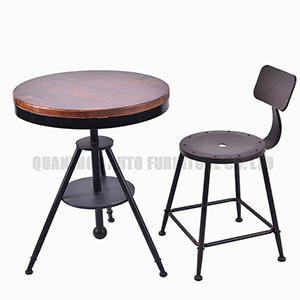 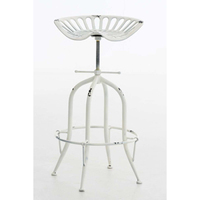 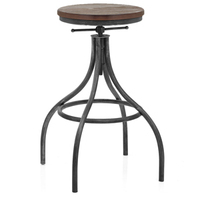 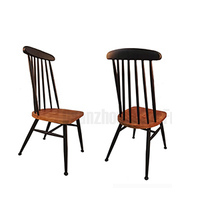 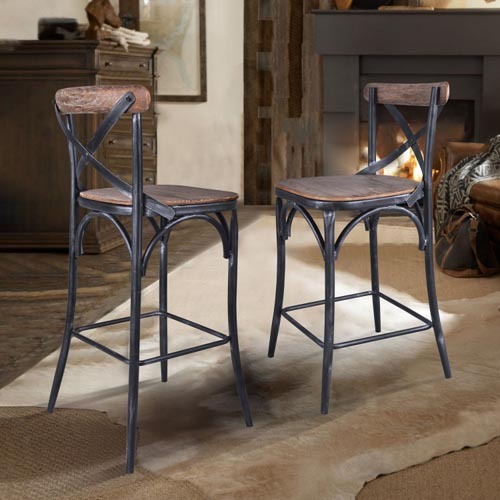 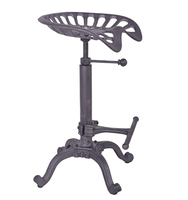 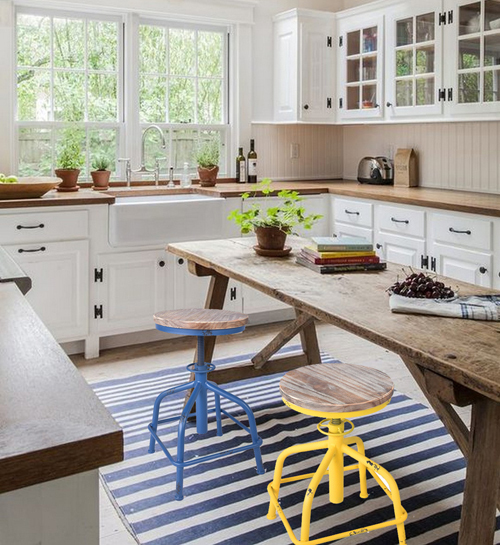 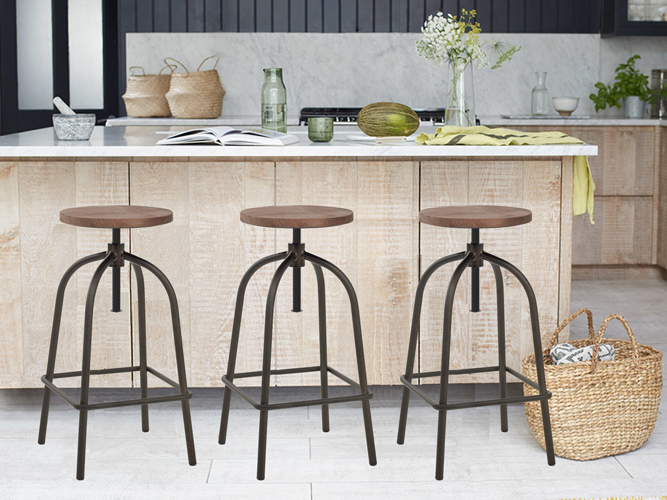 Our main products include, metal outdoors furniture ,industry vintage style stool ,chair ,table ,cabinet ,we have professional craft in hand make aged industrial furniture. 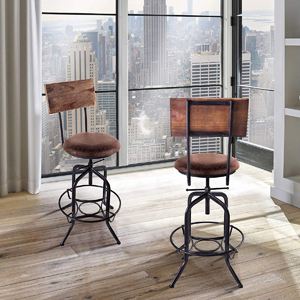 We employ more than 100 professional staff. 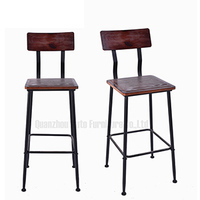 Currently we export to Europe,America and Australia Etc. 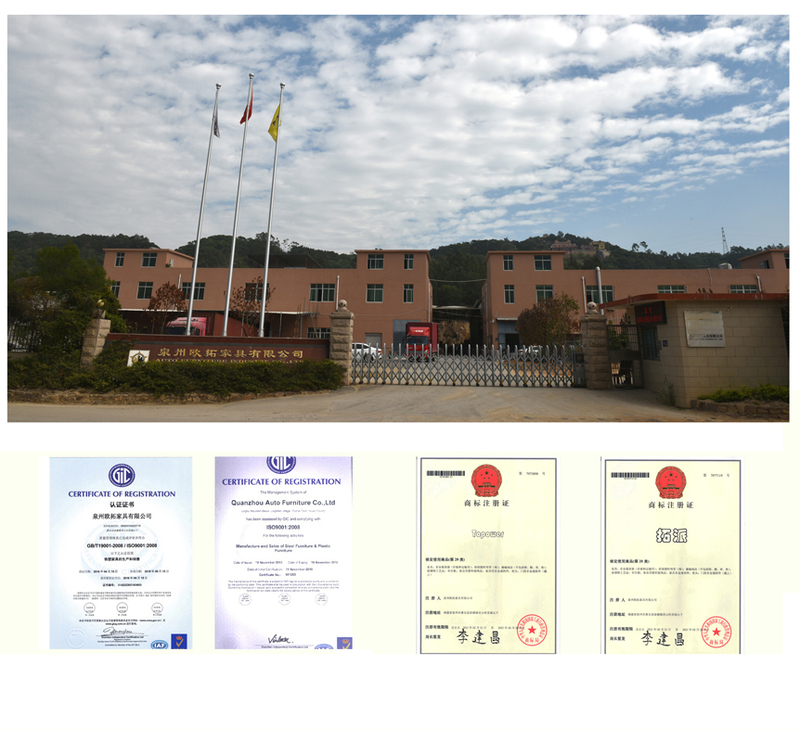 Our annual sales volume is in excess of USD 5,000,000. 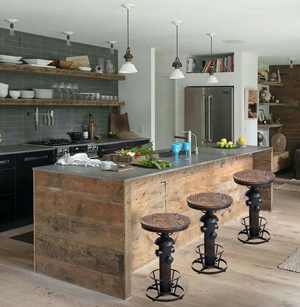 Meanwhile, we provide complete services in this field. 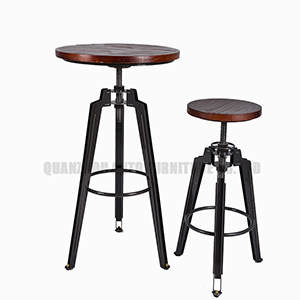 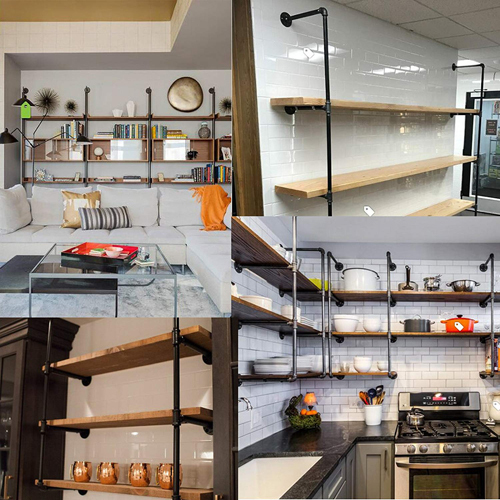 Due to high quality products, our company enjoys high reputation among our customers.